Pixie Piper Cover - Printed Book! 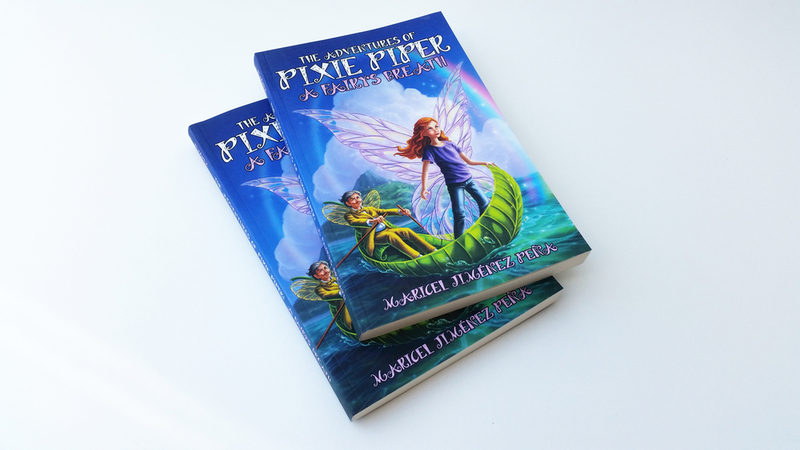 A big thank you to my author client Maricel Jiménez for two beautiful printed copies of Pixie Piper: A Fairy's Breath. It's always great to hold a book I've illustrated in my own two hands.